Looking for Classroom Curriculum or Fun After-School Activities for St. Patrick's Day, find them here! 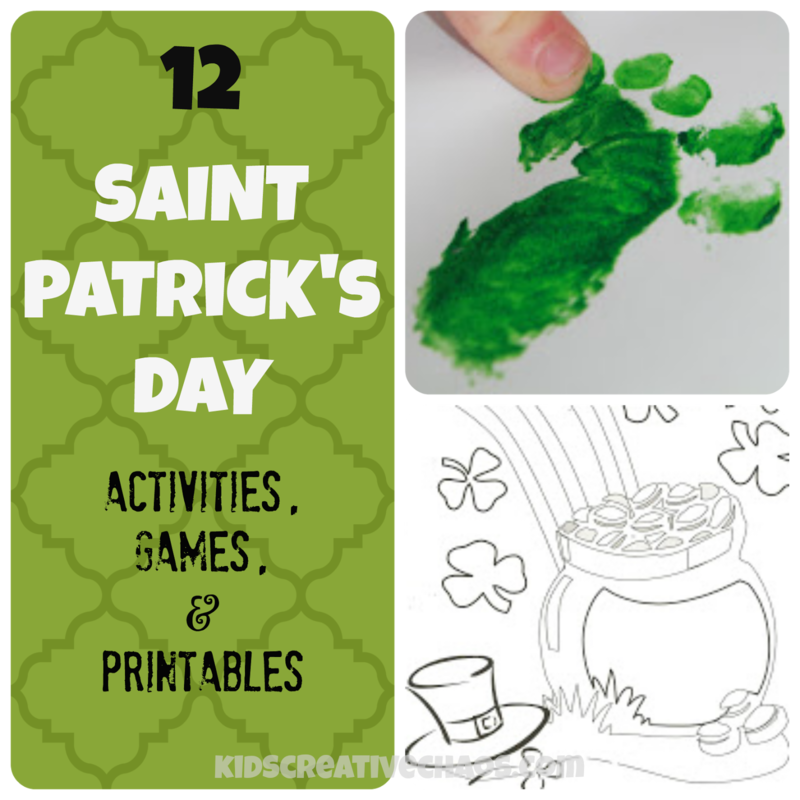 If you are planning Saint Patrick's Day curriculum for an after-school program, homeschool, or early childhood and preschool classes, we've got everything you need from educational games to free printables to easy crafts for kids. Rather than make you search all over our site, we've rounded 12 of them up for you, and it includes some of our very first posts from way back in 2007. Enjoy! Games, Activities, and Printables for St. Patrick's Day. St. Patrick's Day activities for Boys and girls too! Handprint Leprechaun Craft and What is Erin Go Bragh? St. Patrick's Day Play for Children.